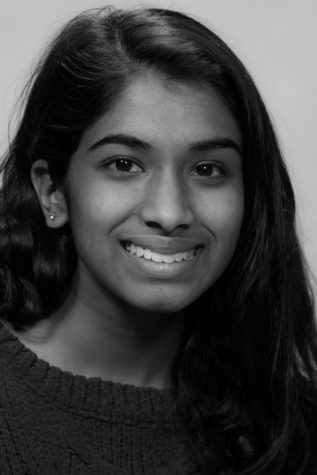 Anjana Suresh is a junior at NASH. Originally from Michigan, she moved to Pittsburgh in 2014. She is a part of the NA Rowing team and has been involved with Key Club. If she survives high school, she hopes to study engineering in college. In her very limited free time, she likes to sleep, listen to music, try new restaurants downtown, and hang out with friends.